Elizabeth moved to PEI from Ontario and now owns an event planning business. 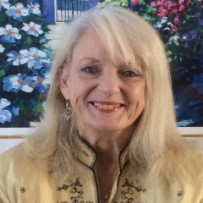 She has a background in management and served on several community committees in Ontario as well as the Arts and Culture committee in her current community of Stratford. She has extensive background experience in human resource management.